I never do these types of blogs, but I felt compelled to share my opinion on this new lighting device from Guardian Angel after using it extensively the past few weeks. If you follow me on Instagram, you’ve probably seen these lights in some of my stories. This device is essentially a handheld light bar with tons of extra features. When it comes time to look for a towing company in Los Angeles, where do you start? This is Los Angeles and there are tons of options. So how do you narrow down your search and what’s actually important when you’re looking for a tow company to do business with? We’ve got tips for you on how to pick a good tow company in Los Angeles, and if you keep reading, you’re probably going to feel a lot better about making a decision when you’re done. The secret is out, Pepe’s has a new addition to its robust fleet, and it’s a monster: a 2019 Peterbilt 75-ton Rotator! This now puts us at 4 rotators, including two 60-ton rotators and one 40-ton rotator. 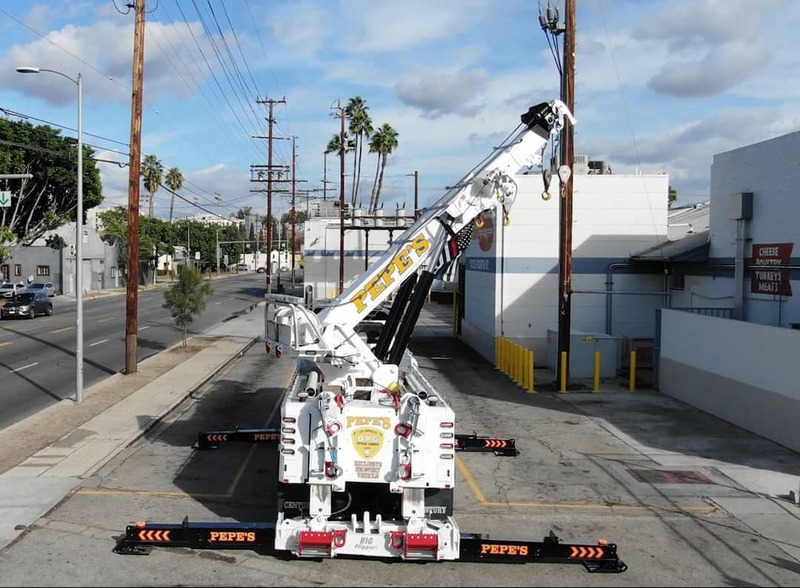 As we expand more and more into the heavy lifting and recovery side of towing, acquiring a rotator of this size was the obvious next step. If you’ve ever driven in Los Angeles, you know that it’s no easy task. 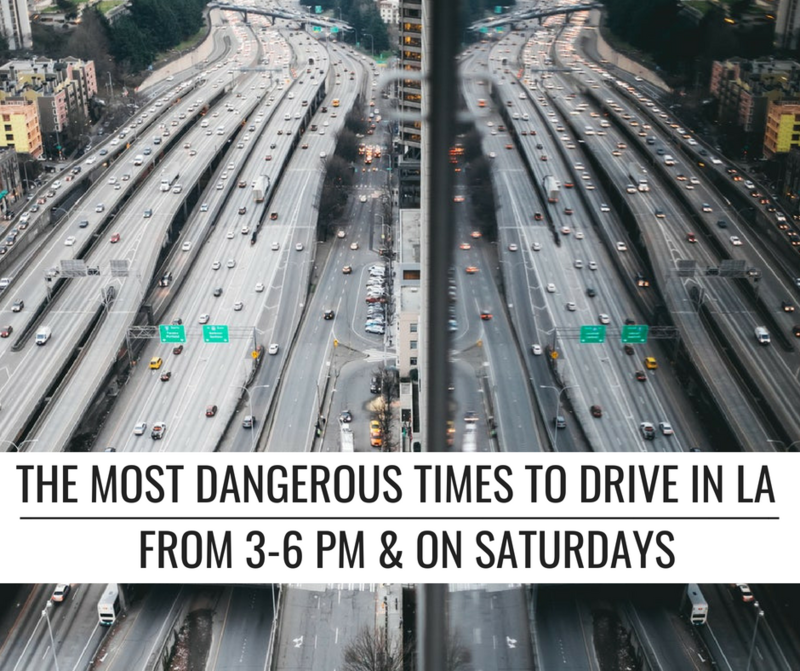 In fact, it’s so dangerous that today, Los Angeles has the highest rate of injury-causing and fatal traffic accidents in the nation. 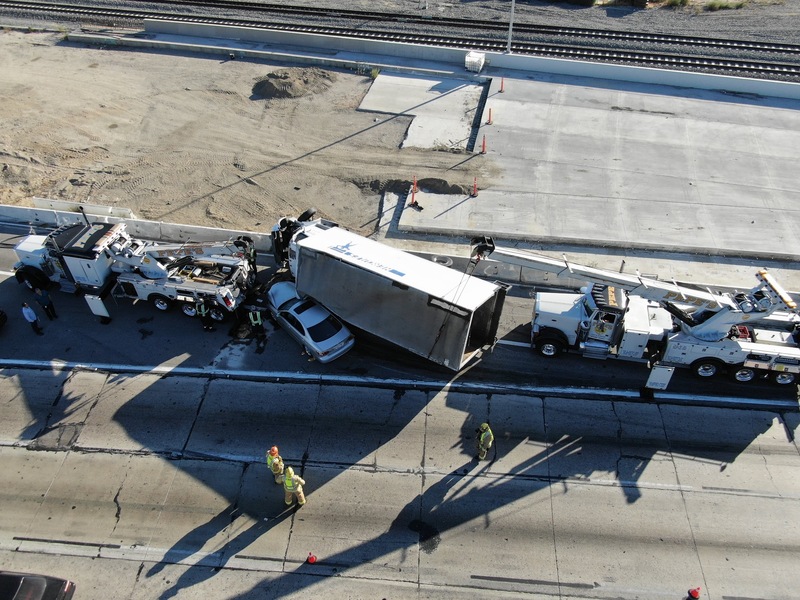 With car accident related fatalities for both drivers and tow truck operators on the rise, we felt it was time to address some simple safety tips for both commercial and regular drivers to help them better maneuver the danger zone that is basically any freeway in Los Angeles. Do you ever get that sinking feeling in the pit of your stomach when you see someone’s car getting towed? Have you ever thought of why you get that feeling? It’s probably because you’ve been holding on to some stigmas or stereotypes about tow truck drivers. Well, today’s the day that’s going to change. Tow truck drivers are constantly getting a bad rap for a variety of things. From people thinking they drive around looking for cars to take, to being rude and generally dirty. 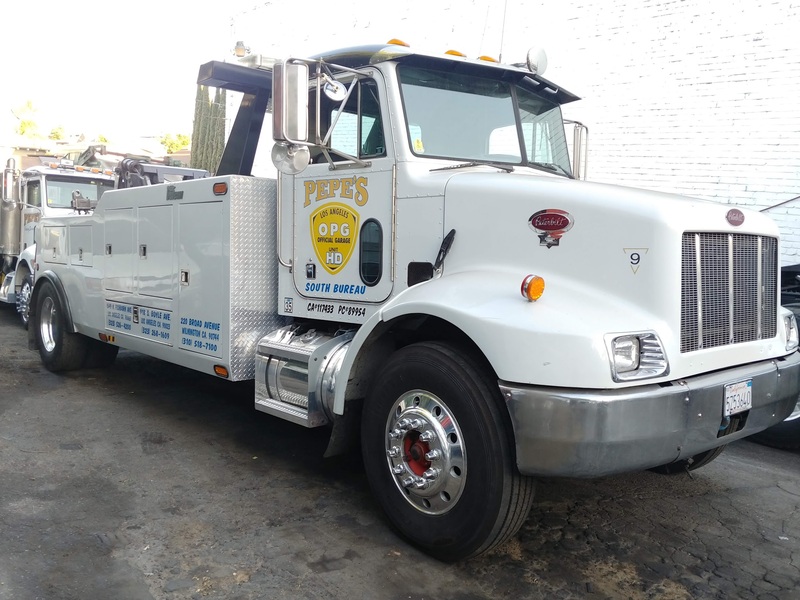 But here at Pepe’s Towing we work hard to break those stigmas, and strive to provide both a higher level of customer service and a better understanding of how the industry operates.